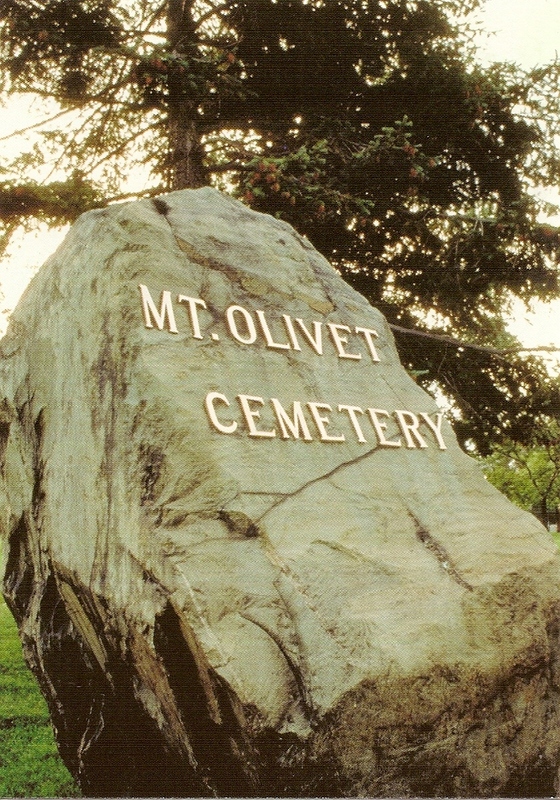 Mount Olivet was established in 1888 on Detroit's east side and is mainly a Catholic cemetery. The cemetery spans both sides of Connor Ave. on its east side with a tunnel connecting the two sides. Cemetery website has a burial list under the Genealogy tab on its website.